South Korea's customs agency is expected to send cases of seven importers that allegedly smuggled North Korean coal into the country to prosecutors with recommendation for indictment. 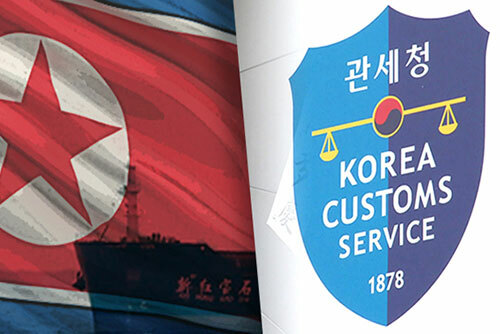 While the Korea Customs Service is scheduled to announce its findings from a probe into the alleged smuggling at 2 p.m. Friday, sources say seven out of nine cases it investigated were found to involve illegal imports of North Korean coal disguised as Russian in origin. Authorities, however, decided not to indict the Korea South-East Power Company, which purchased the North Korean coal from an importer without knowledge of where it came from. South Korea was recently accused of violating UN sanctions against the North, following media reports which suggested shipments of North Korean coal may have been smuggled into South Korea via a third country. Under UN sanctions, North Korea is banned from exporting coal, iron ore and other mineral resources and countries are obligated to capture and inspect a vessel suspected of illegal activities involving the regime.